Welcome to St Leonard’s church. 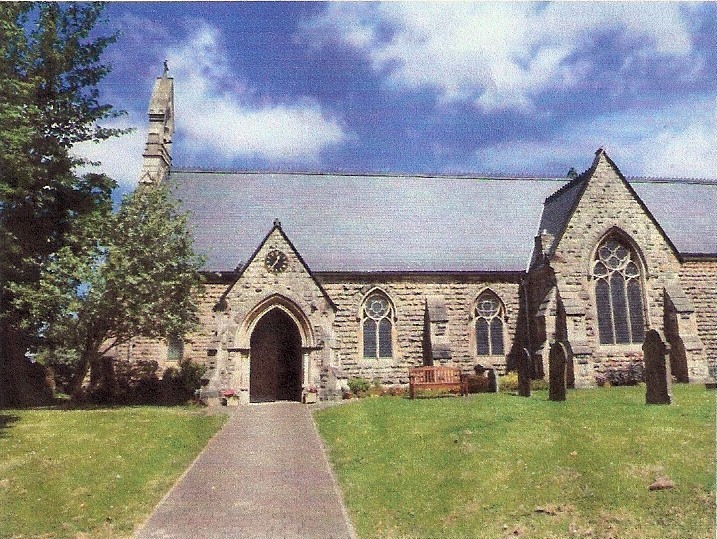 We are the Anglican or Church of England church for Dinnington, Sheffield. ​The Reverend Hilary Jowett is our Rector. The Diocese of Sheffield is called to grow a sustainable network of Christ-like, lively and diverse Christian communities in every place which are effective in making disciples and in seeking to transform our society and God’s world. We are here to worship God daily and to play our part in the Diocesan vision. We are people of all ages who want to learn about Jesus and about the Christian faith and who have found a friendly and supportive community here. We hope that you will enjoy finding out about us from our website and will join us in our worship on Sundays at 10am and Wednesdays at 9.30am. Morning Prayer is said daily at 9.00am except Sundays, Tuesdays and Wednesdays. Evening Prayer is said on daily at 5pm except on Tuesdays. We are open for you to use the church or for a cup of tea or coffee each day except Sunday and we shall be pleased to meet you. This parish church building has been here since the mid 11th Century in one form or another. We are situated at the top of Laughton Road where it meets Church Lane and New Road close to The Venus Restaurant and the Royal Elephant. “The Parish of St. Leonard is committed to high standards in the safeguarding and care of children, young people and vulnerable adults. Our Safeguarding Officer is Caren Turner who can be contacted by telephone on 07980051794 and our Parish Safeguarding Policy can be read in full by following this link Policies "
If you are looking for further information about our services then please look at the Services page; if you are interested in the history of our church then the History page or the Historical Photos are the ones for you or maybe our renowned Kempe Windows . All of these pages and many more can be found on the button menu across the top of the page. ​Thank you for visiting our website, do come again.